Request a free insurance quote from EK Insurance. We make it easy to get the coverage you need to protect your business, home, life or vehicles. EK Insurance makes it easy to get a business & personal insurance including general liability, commercial property, auto, home, renters and workers compensation. Our goal is to help you find the coverage you need as quick and painless as possible. 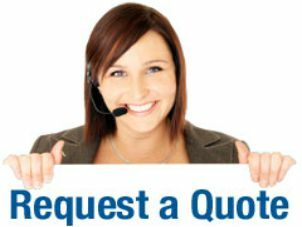 We simply request the information needed from you to find quotes from up to 21 A+ rated insurance companies. After we hear back we will present the best quote to you - both for coverage and price. We can get your quotes for Car, Flood, Homeowners, Renters, Umbrella, General Liability, Business Owners Policy (BOP), Workers Compensation, Commercial Property, Business Auto, Professional Liability (E&O), Data Breach, Directors & Officers and more. Just ask.